1. 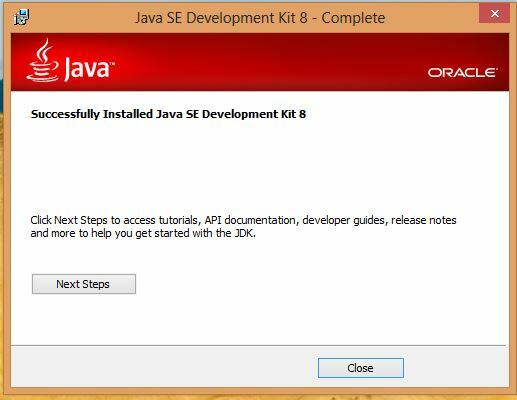 First go to www.oracle.com and download the appropriate version of JDK. 2. 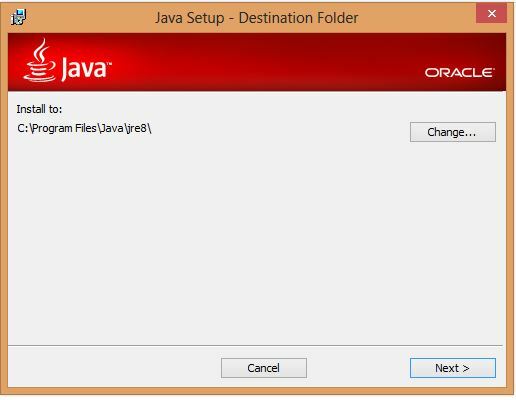 Click on downloaded .exe file to start setup. 5. 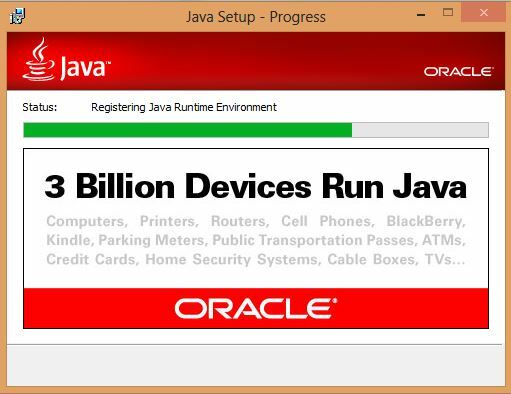 Wait till installnation process completed. 7. Click on close button. 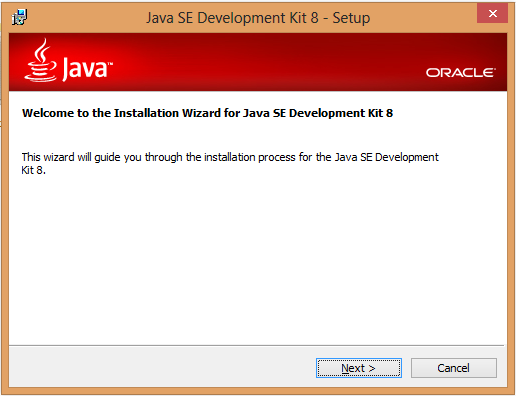 Java have been successfully install. 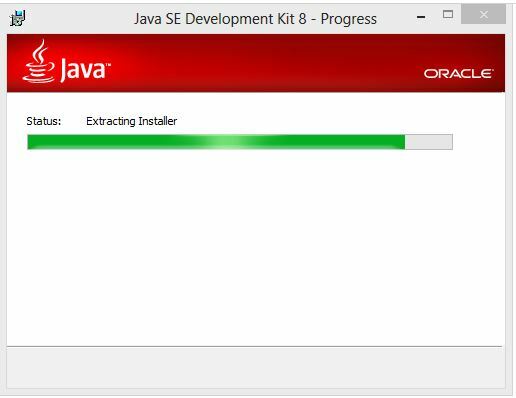 Can we install more than one JDK in single operating system? 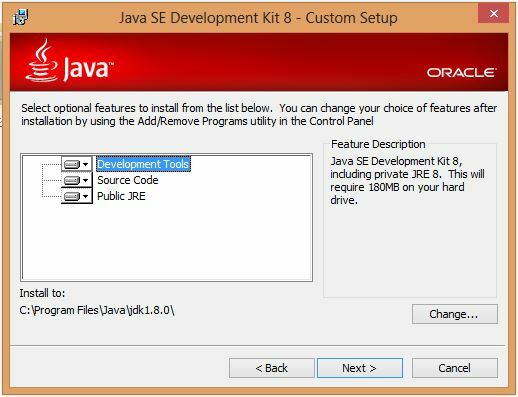 Yes we can easily install more than one JDK in a single operating System.